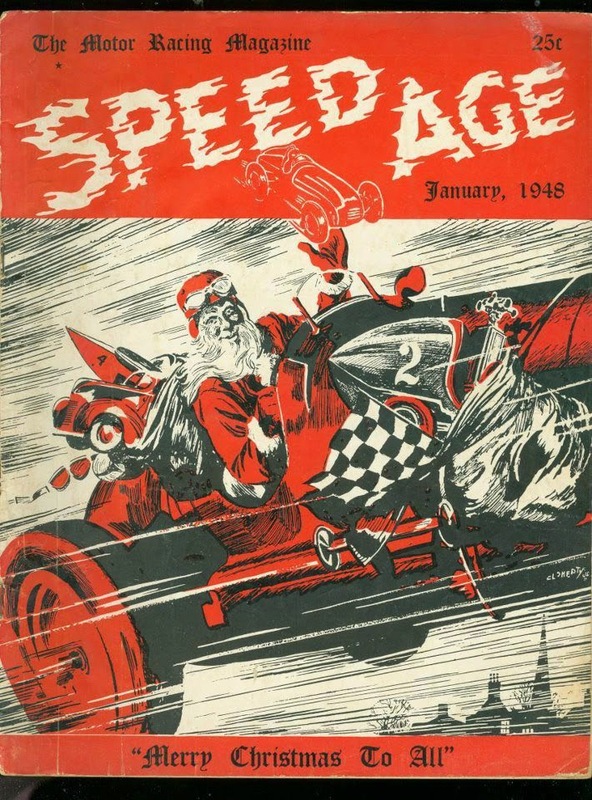 Ending the year with an old race report from Racing Wheels. 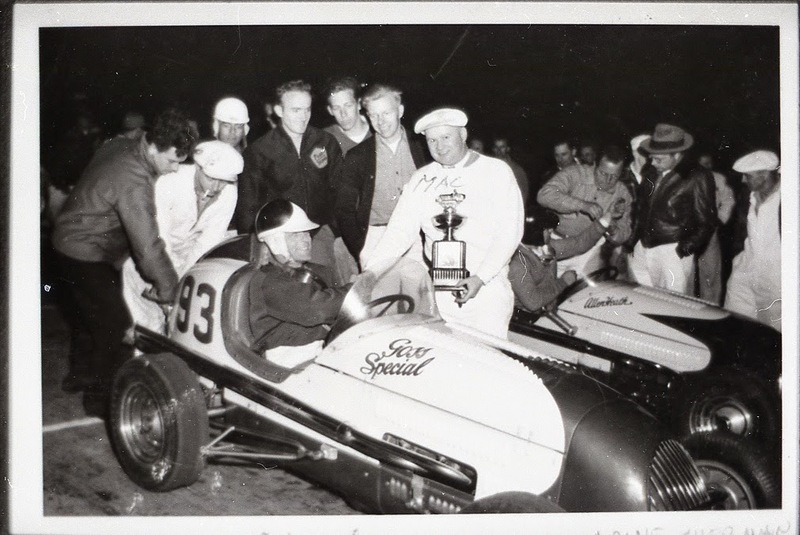 The 1965 Copper Cup from Salt Lake City, a CAMRA race. 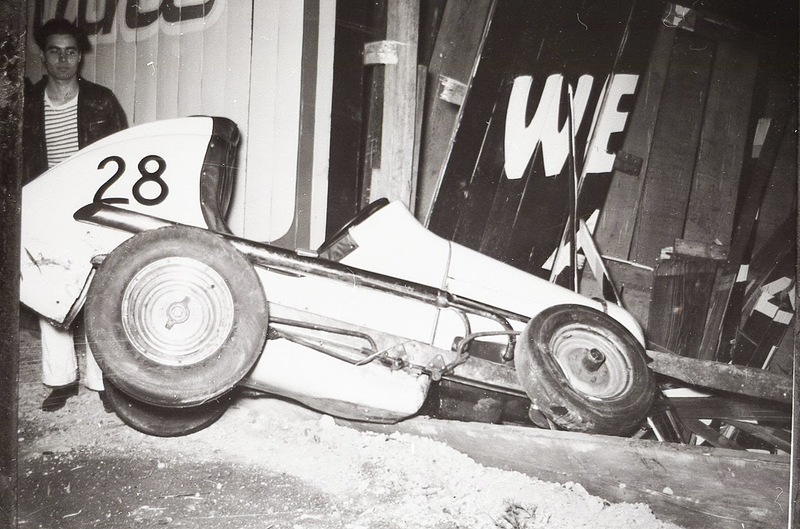 Two views of a wreck at Aurora. Looks like everyone walked away. From negatives that were rediscovered in the pile of things needing rediscovery. 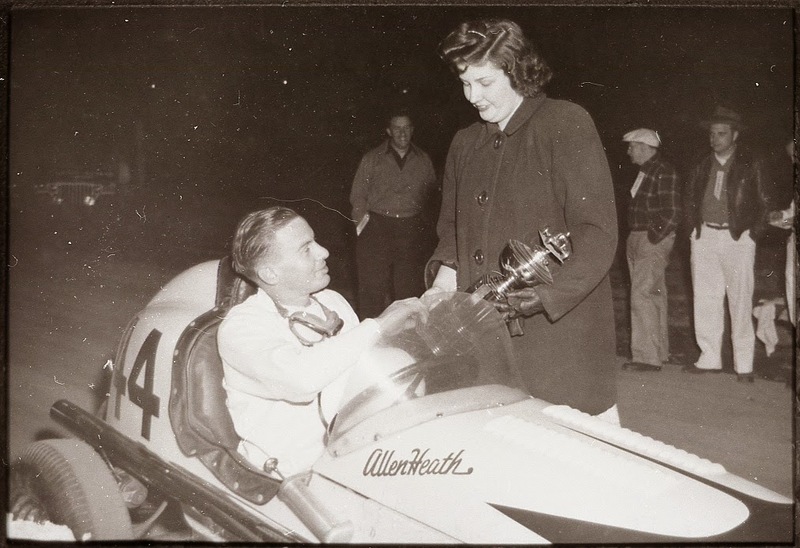 Allen Heath and Louie Sherman at Aurora (Seattle), circa 1947. 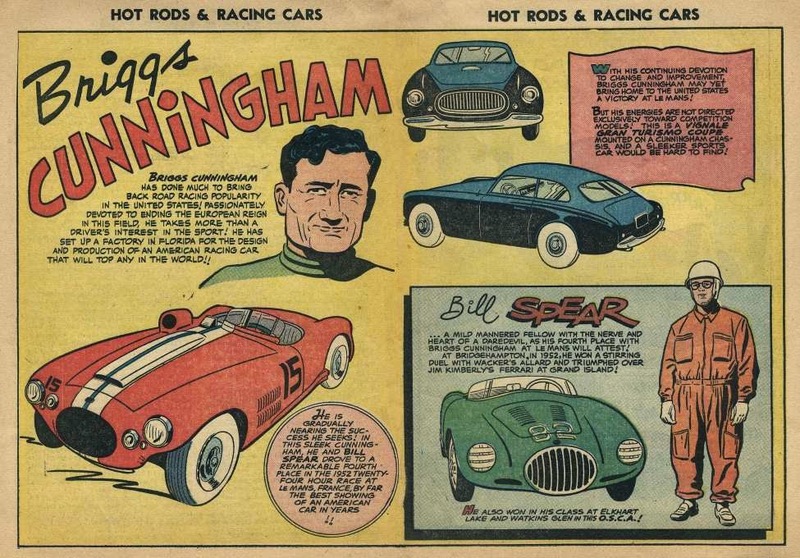 A couple more pages from some old Hot Rods and Racing Cars comics. 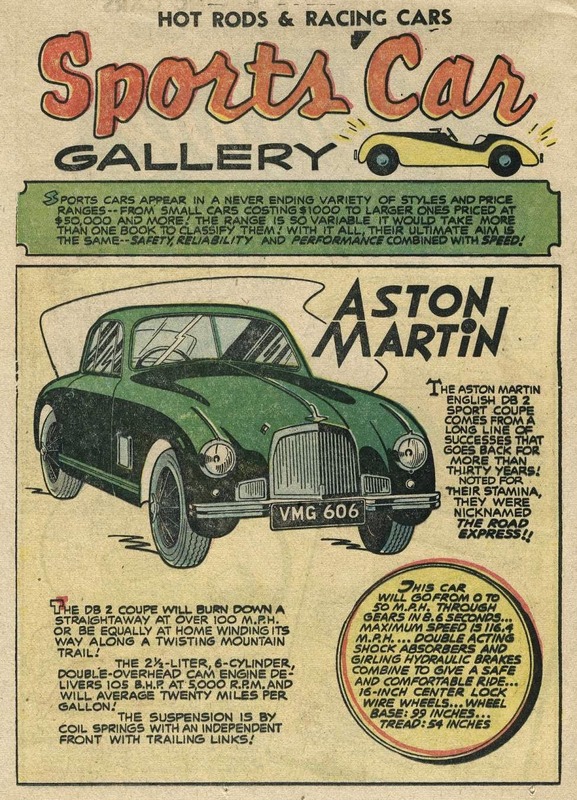 Johnny Lane sings (with lots of echo) "Rocking on the Dragstrip". 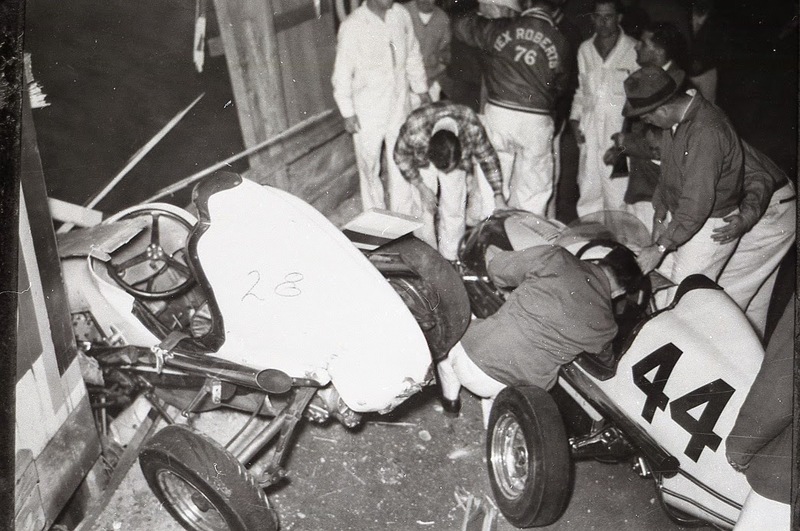 Hot rods at Hollywood Bowl (Salem) and Lane County Fairgrounds (Eugene), 1949. Have a safe and fun time. Santa is homeward bound. 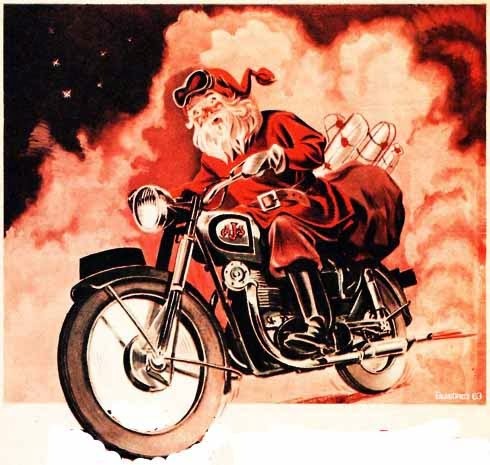 Merry Xmas and all those seasonal greasings. 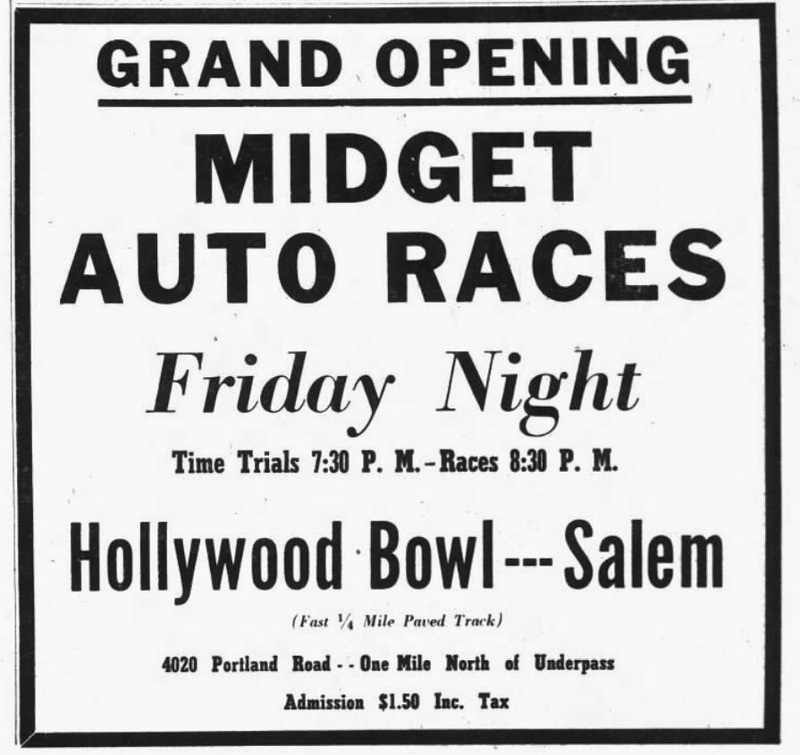 The Salem, OR, version of the Hollywood Bowl opened in 1947. 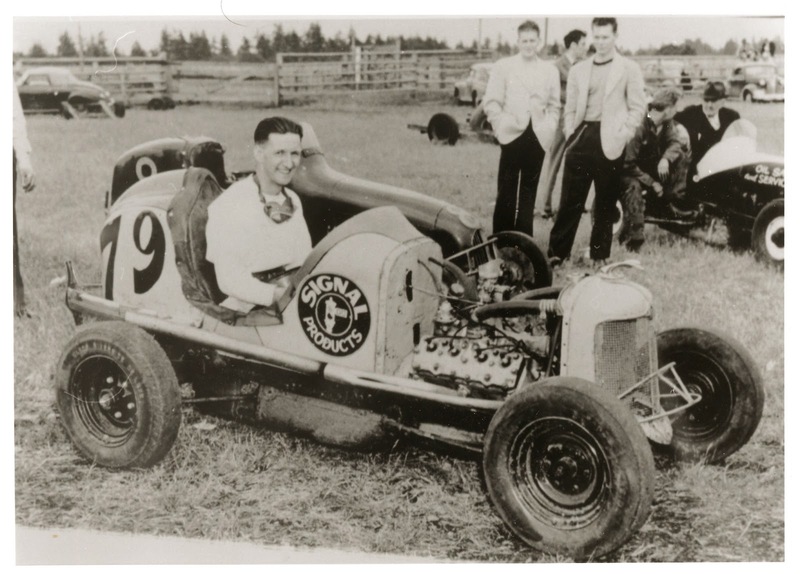 Many of the same guys who raced midgets at Digney Speedway from 1948 to 1951 raced down there. 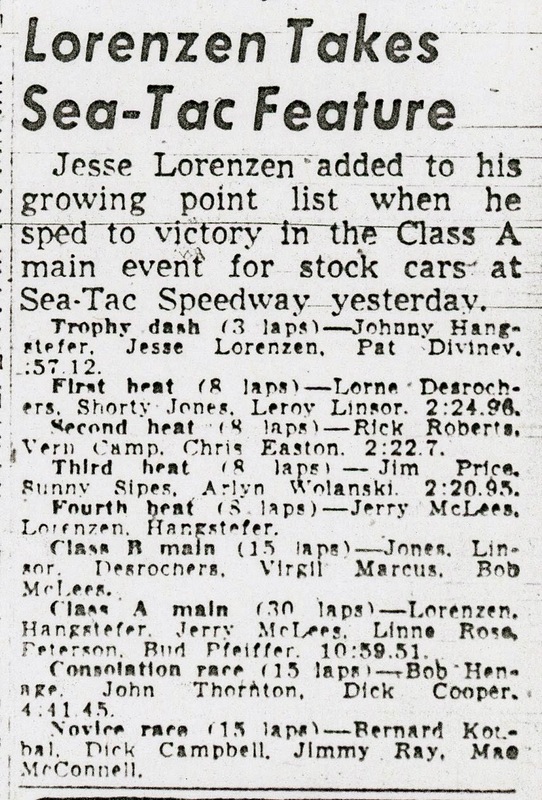 Tracking races that the IMCA were part of in 1924. From Spokane to Ritzville to Lewiston to Billings. Here's some Lewiston info. 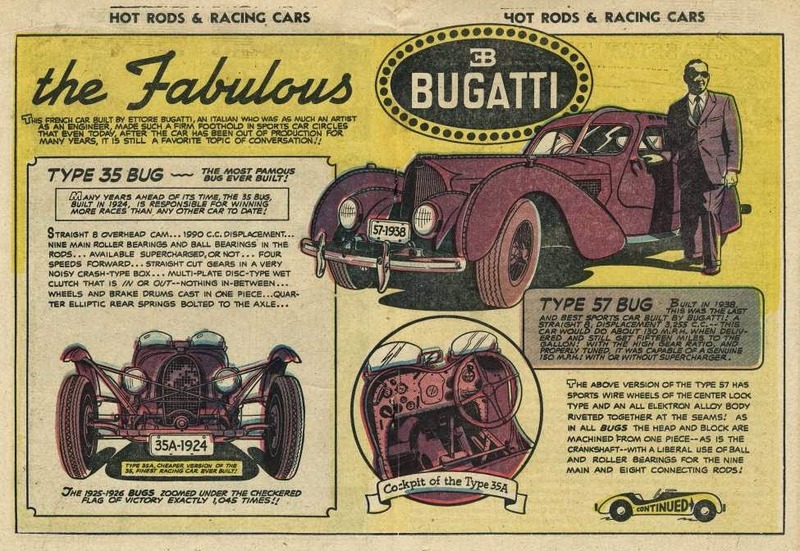 Found a whole bunch of old Hot Rods and Racing Cars comics online. Here's a couple pages. 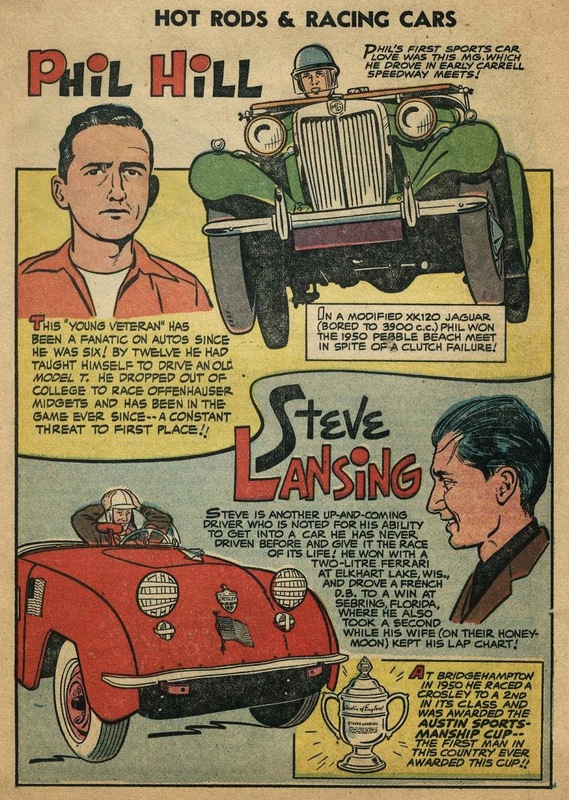 Slick Slavin sings "Speed Crazy". Louie Sherman and Allen Heath. 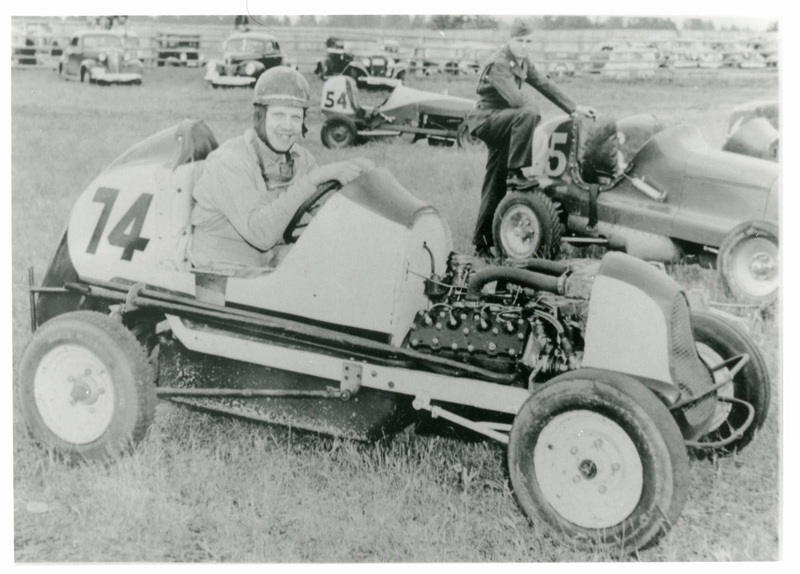 Louie with an outboard powered midget (I love his helmet design -- thumbing his nose) and Allen Heath circa 1940 at Seattle's Playland. 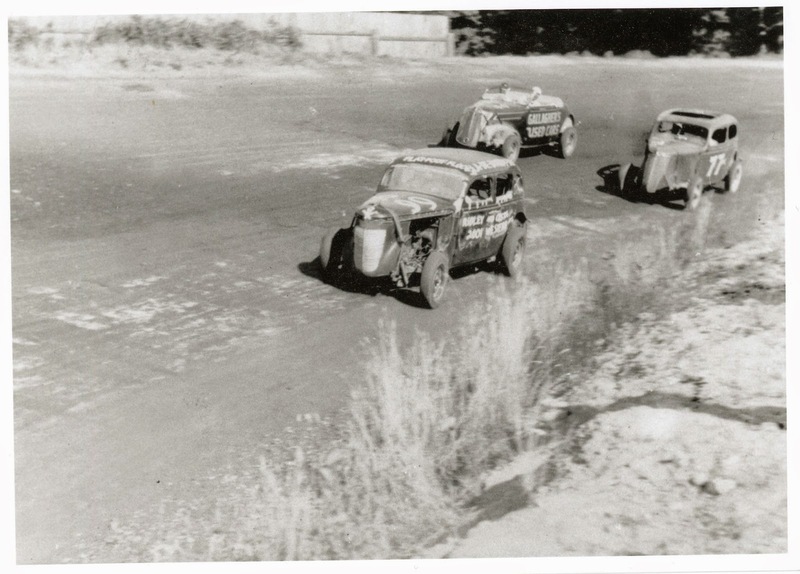 Wayne Gaffney (74) and Ernie Spalding (79), 1942 at Tacoma. 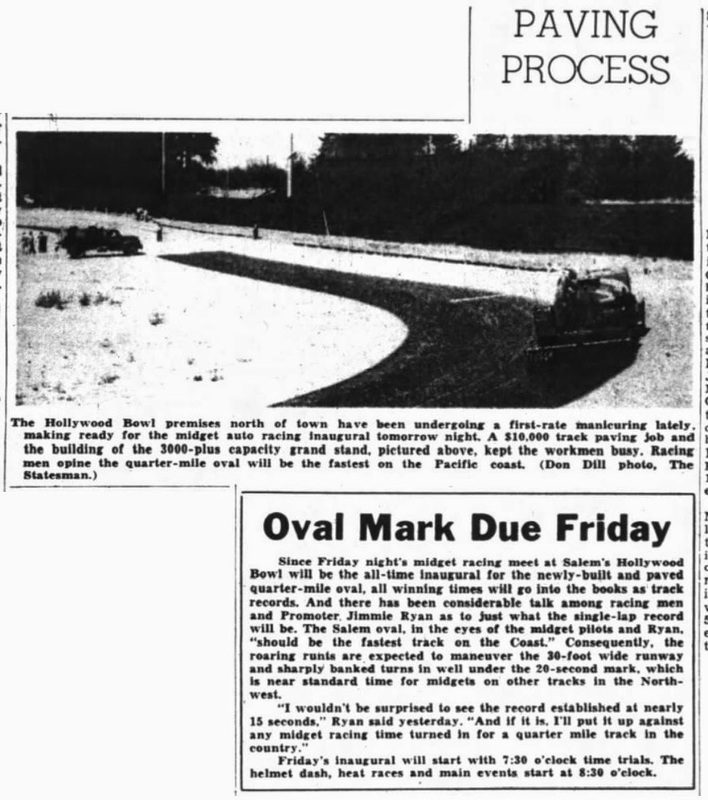 Both came up to Con Jones Park from 1939 to 1941. 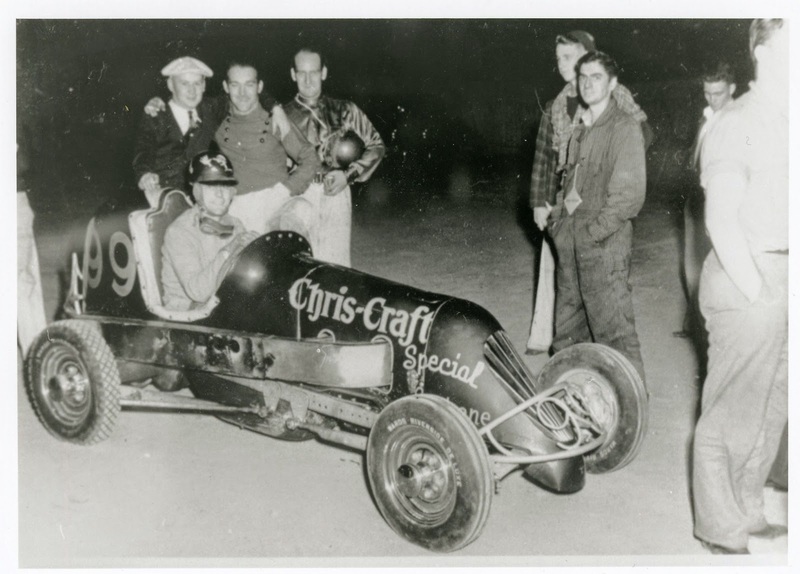 Chick Barbo and Don Olds. 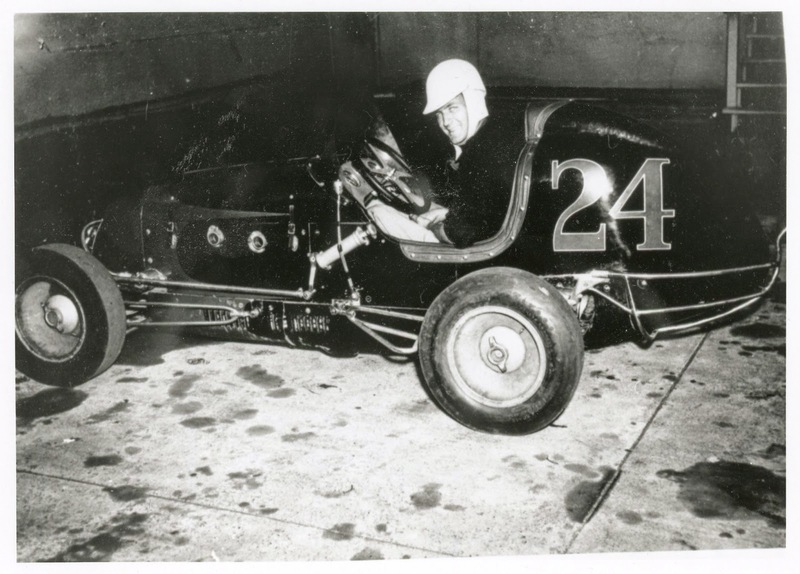 Chick at Chicago in 1948 and Don from 1952. 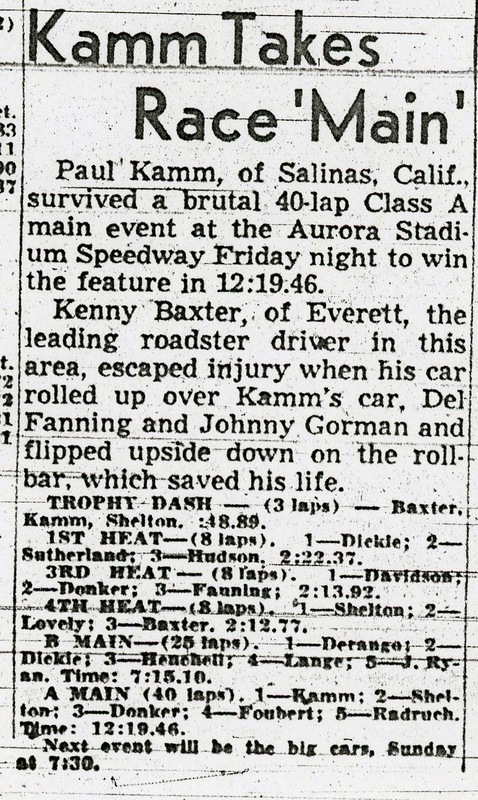 Both lost their lives in racing accidents. I was hoping for a perfect record but "officially" I missed Monday. Off in lala land I suppose. 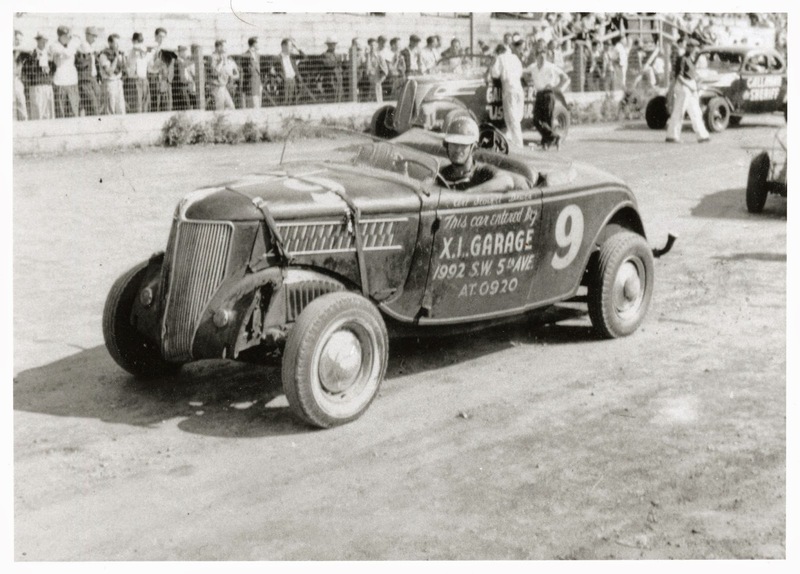 Two photos from 1936, Seattle's Aurora Speed Bowl, stock car racing. 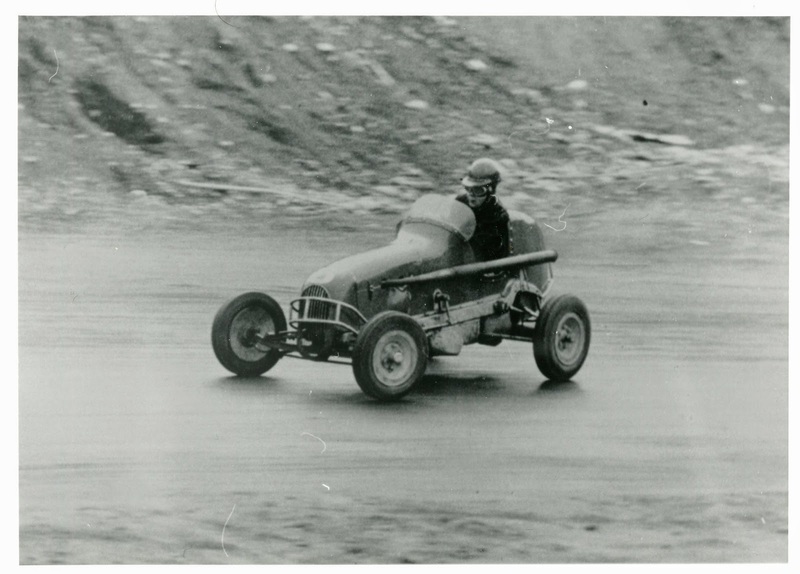 From the Clarence Eckhardt collection courtesy of the late great Don Radbruch. 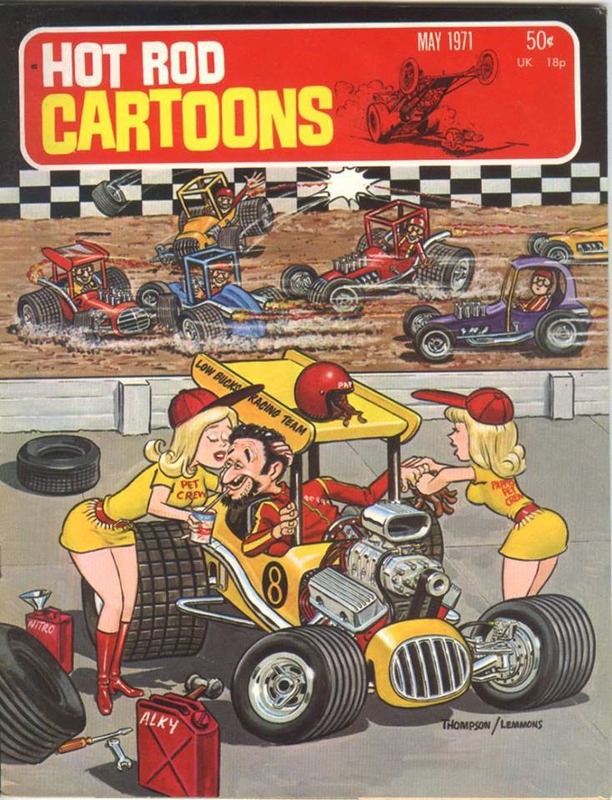 More Hot Rod Cartoons covers. Howlin' Wolf, Driving This Highway. 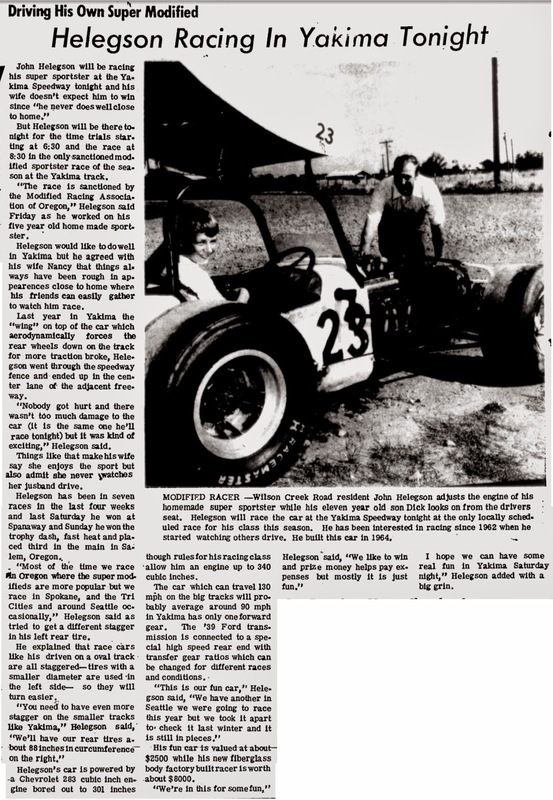 This one for the midgets that included Rodger Ward from California. 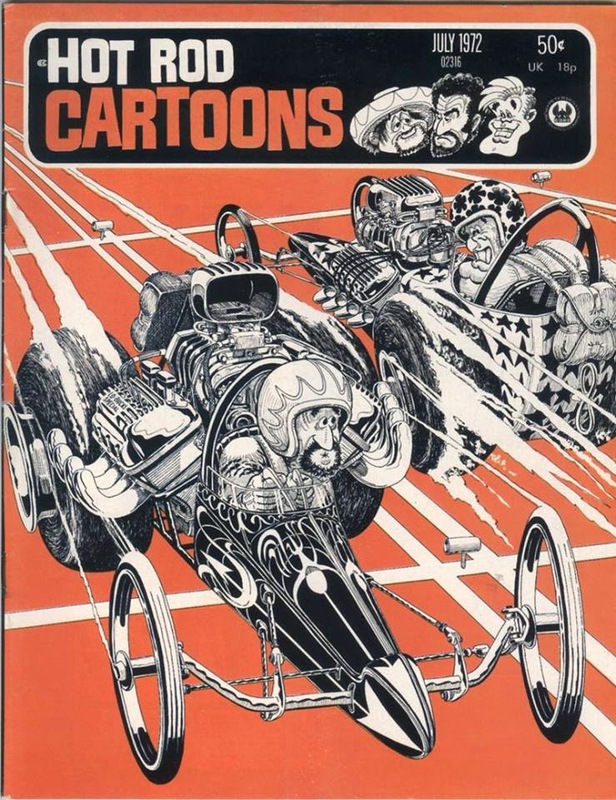 Everything from the Seattle P-I, which did a fair amount of coverage of racing over the years. 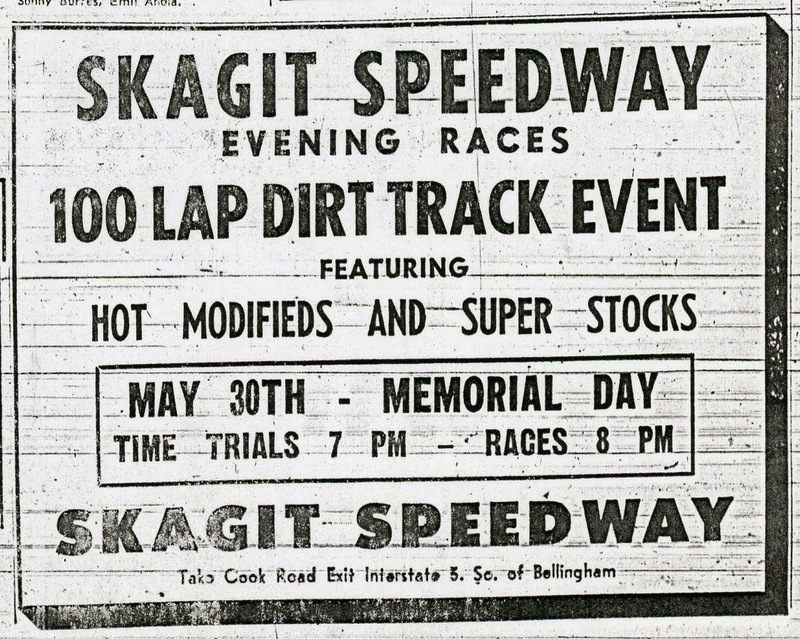 The 1950 Northwest Championship Hot Rod race. 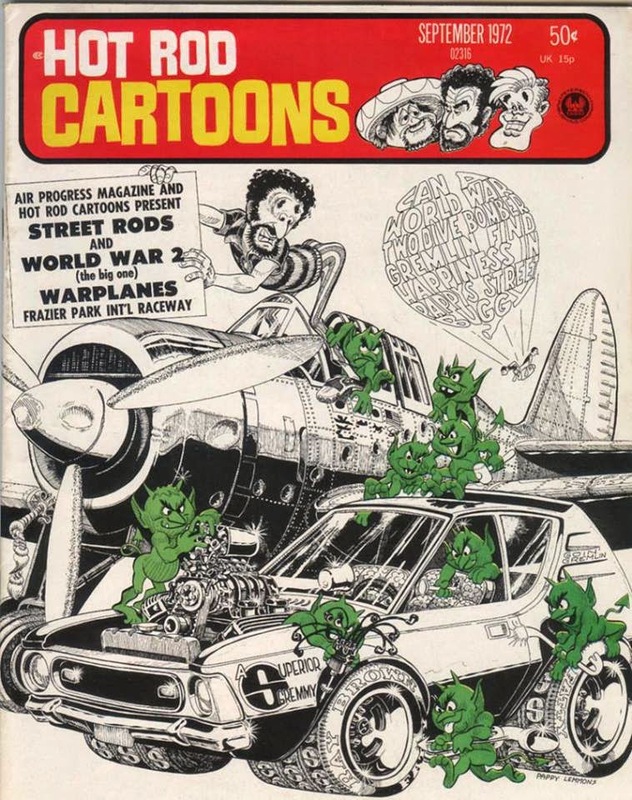 A 100 lapper. From the Seattle P-I again. 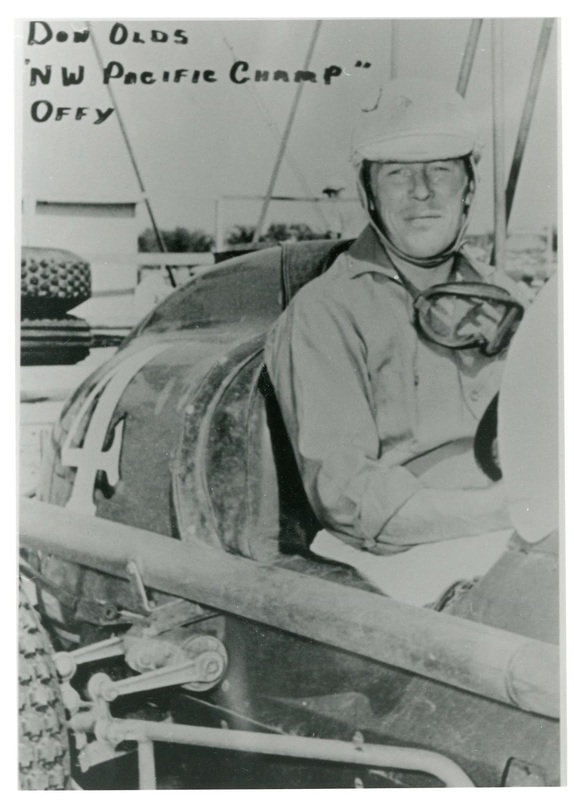 Allen Heath is noted to be the stunt/racing double for Mickey Rooney in The Big Wheel. 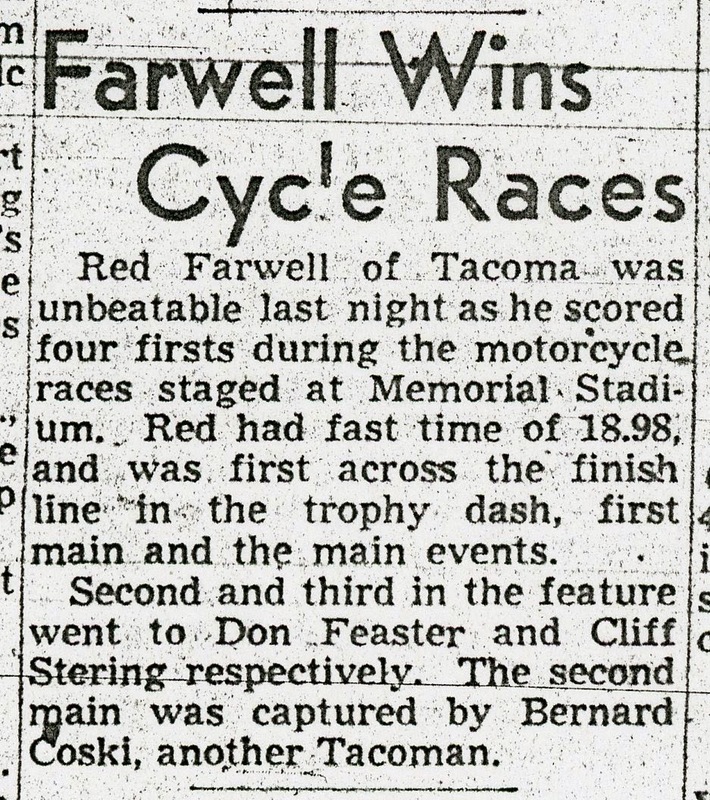 Let's see, motorcycles at the Seattle Memorial Stadium. 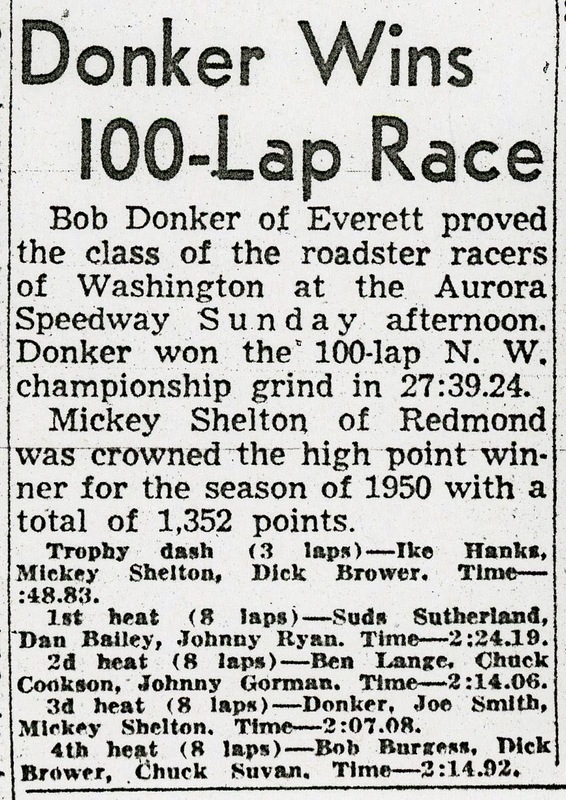 Finally getting some scans done of 1950s clippings from the Seattle P-I. I've only had them sitting in a folder for close to ten years. 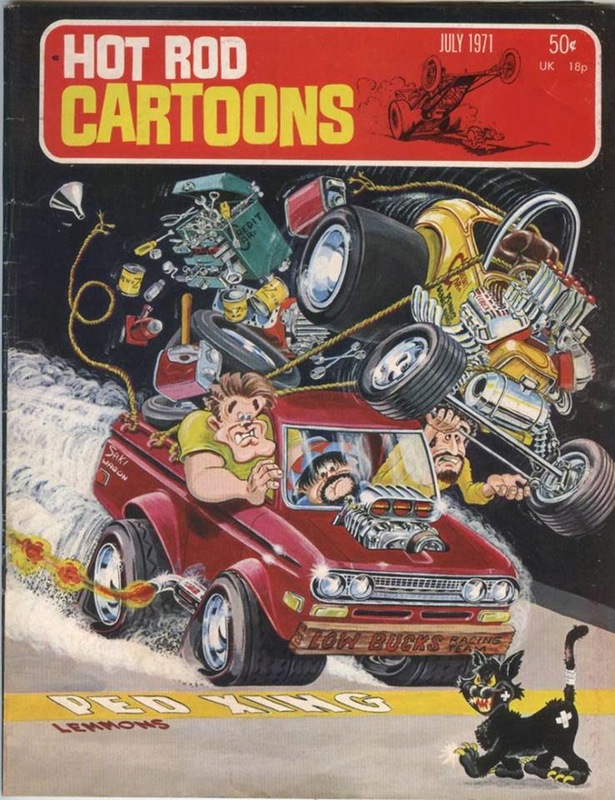 First off some hot rod and big car races. 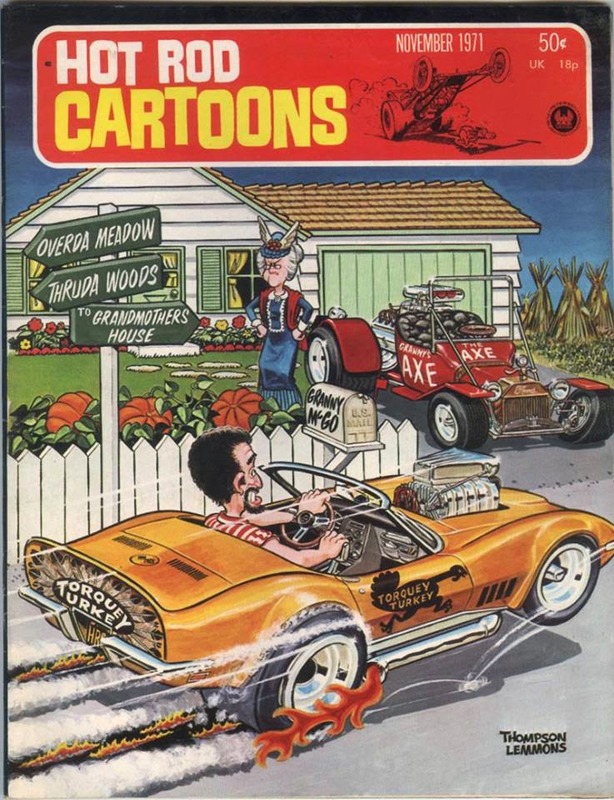 Some more old Hot Rod Cartoons covers. 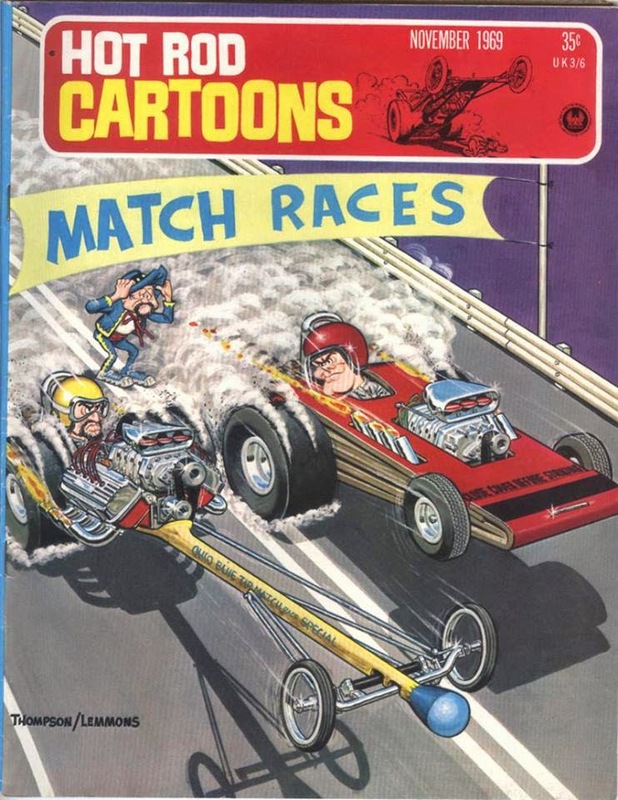 A naval version of Hot Rod Race -- Mick Woodward and Hot Rod Race Navy Style. Continuing with some photocopies off microfilm. 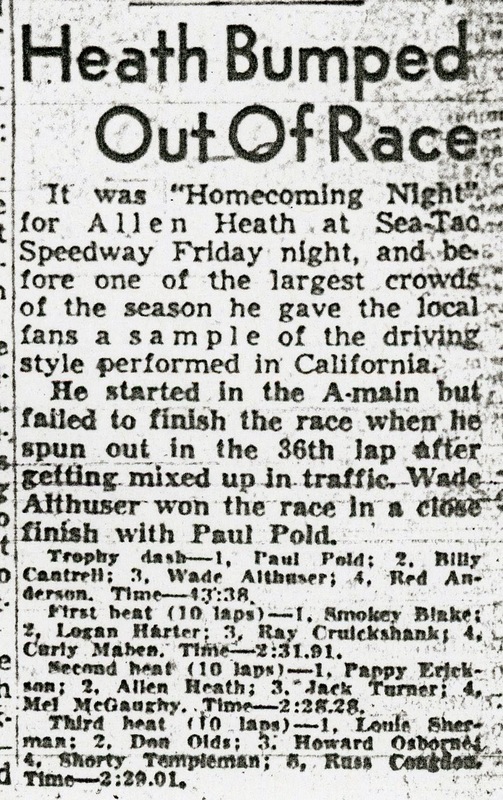 This time from the 1953 Seattle Times. 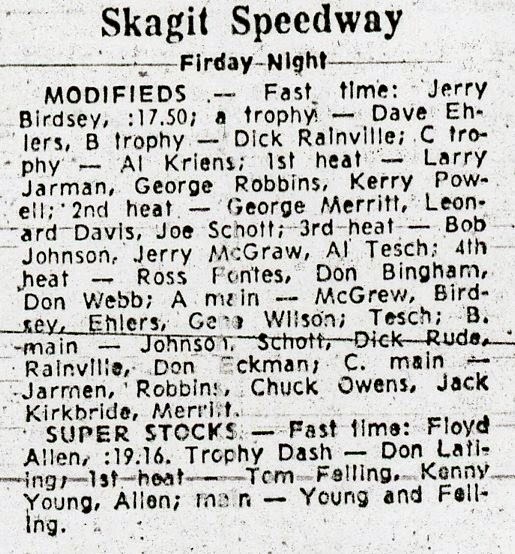 From the 1969 Seattle Post-Intelligencer. Need to go back and look deeper. Some day, some way. 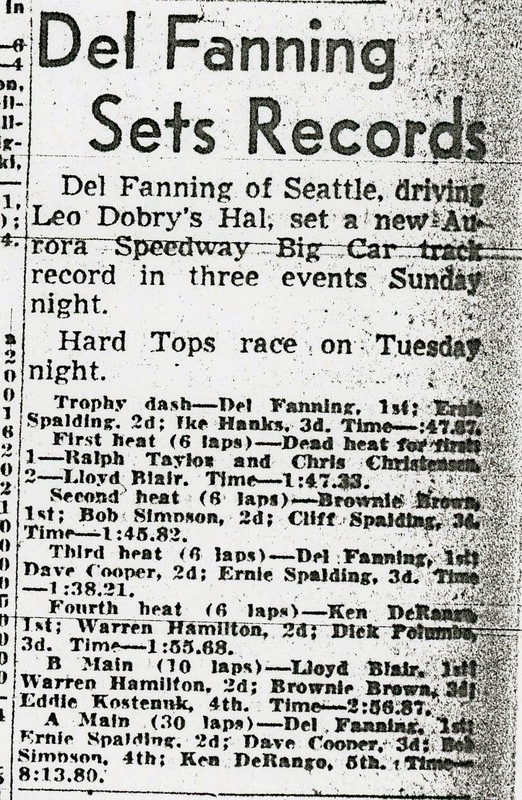 John Helegson, from the Ellensburg Daily Record, back in 1969.
sad news, Ed Sneva, Sr.